As our son Max has a learning and perceptual disability, our dream is to create a world where girls, boys and young adults like Max feel safe, are understood, are included and belong just like everyone else. 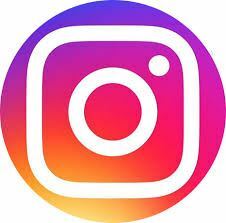 We established GingerCloud Foundation to make that dream real. 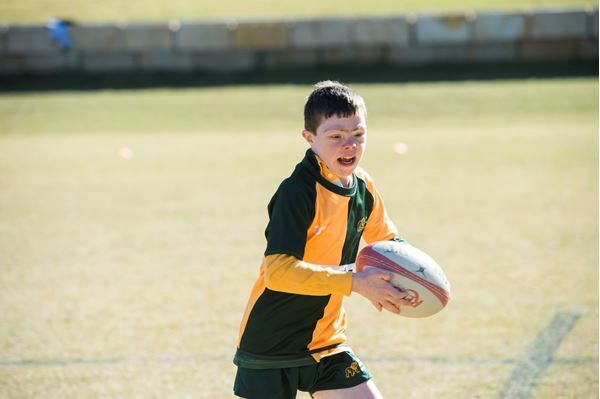 With support from rugby, we developed the Modified Rugby Program (MRP) in 2014 to create connection for young people like Max, developing a home for them through their local rugby club. 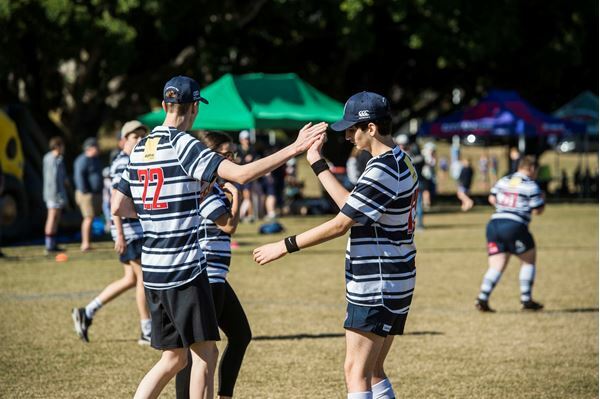 The MRP’s inspiring PlayerMentors - adolescent through to university-aged young men and women - volunteer to support our children both on and off the field. Through the MRP, they learn how to ‘do inclusion’, helping us nurture a generation of young people for whom disability is normalised. 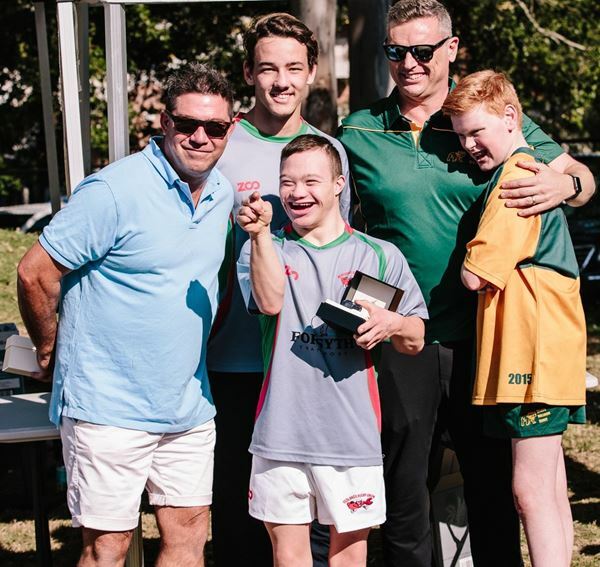 Positions in 24 teams across 3 divisions are now open in clubs hosting the MRP in 2018 in Brisbane, Redlands, Toowoomba, Townsville and Canberra. If you’re a family like ours looking to belong, a PlayerMentor wanting to share your passion for sport, a rugby club wanting to drive inclusion, a coach or a volunteer wanting to make a difference, or a sponsor who could help us grow the MRP, express your interest today! 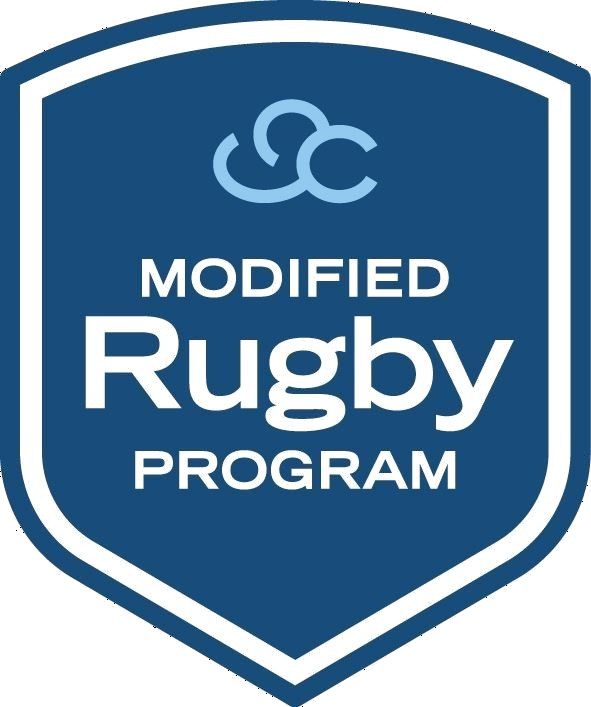 Join us on our journey to change our world one rugby club at a time. 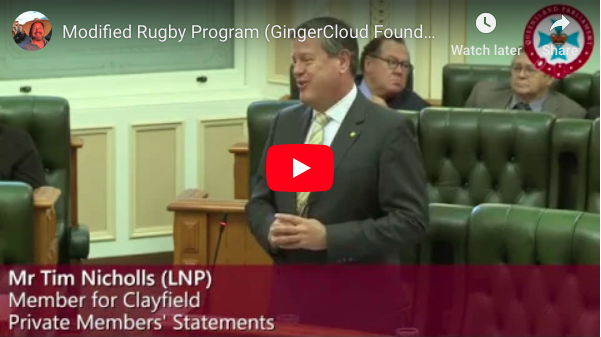 On Thursday 14th of February, Tim Nicholls MP made a wonderful speech about GingerCloud Foundation and the Modified Rugby Program (MRP) in Parliament. What a day! 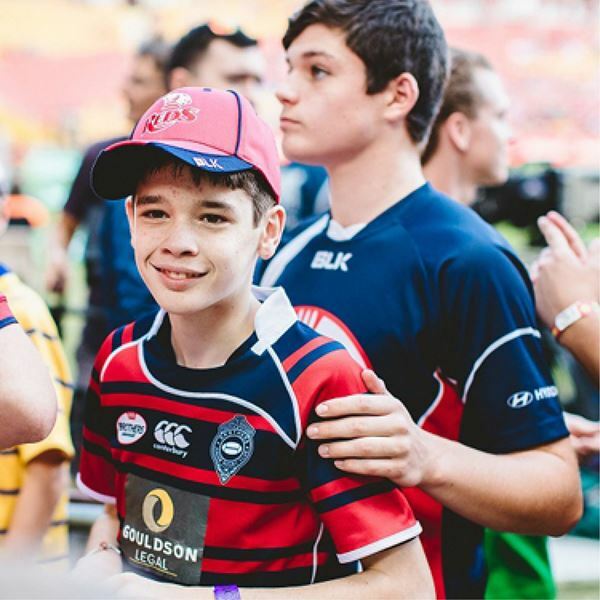 Thank you to the Queensland Reds for inviting the MRP to be a part of their Fan Day on Sunday morning, 3 February, at Ballymore. 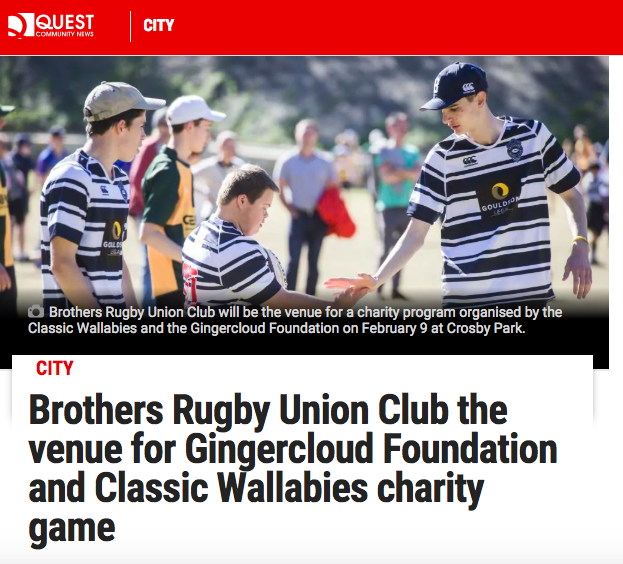 Read up on Australia's most inclusive rugby event on the calendar here.